Julien; or, the dead man come to life again. Man and Money: or, the valley of Penhoat. 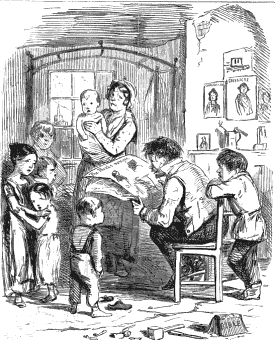 Sketches of Brittany and its Inhabitants.